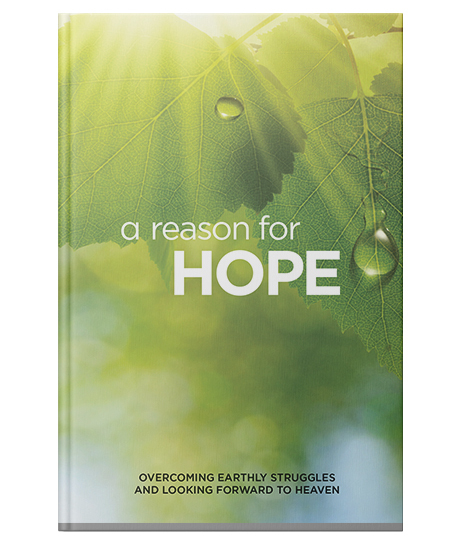 A Reason for Hope is a collection of prayers and messages by Pastor Mark Jeske that will remind you of the guarantee of heaven that you have through Jesus. These readings, including A Better World Is Coming, Guaranteed: Life After Death, and What Will Heaven Be Like? will help you find assurance in God's promises and look forward to a life with him eternally. Successfully added A Reason for Hope to your cart.